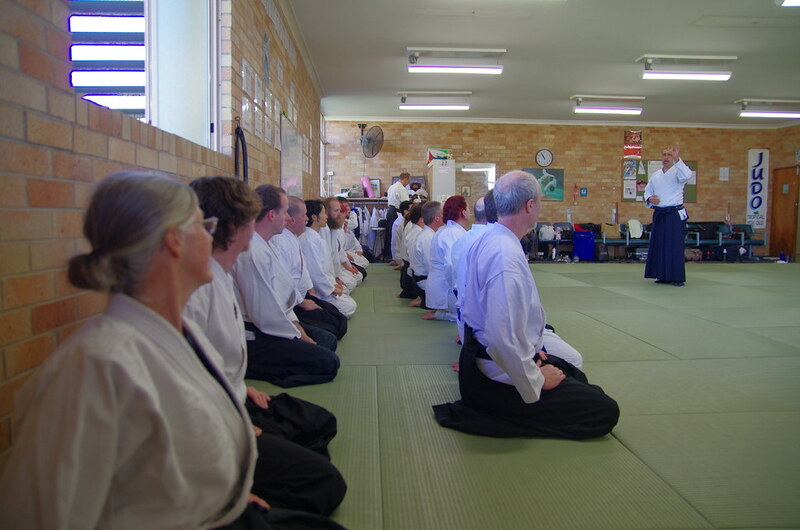 Get ready for a full week of aikido as we have a packed schedule over the next 10 days. 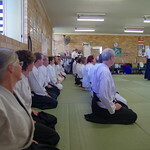 Mike Sinagra will be visiting Brisbane dojo on Thursday night for a special class. Please make an effort to come along and get a preview of the weekends activities. Mike will also take special class at UQ dojo on Friday night. Then we have the North Region seminar hosted by UQ dojo at Bremar State Highschool. Two days and one night of Aikido! Glen will then visit Brisbane dojo on Monday night following camp for another special class. I encourage you to get along to as many classes as you can and train with as many different people as you can. You will see the benefits.